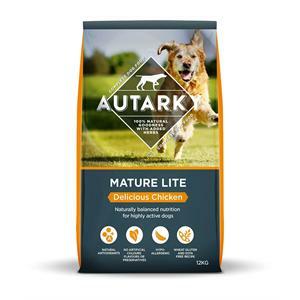 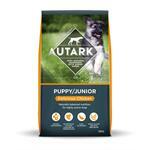 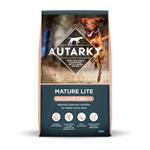 Autarky mature chicken and rice light autumn dog food (12kg) is a naturally wholesome dog food designed to meet the nutritional needs of mature and senior dogs. 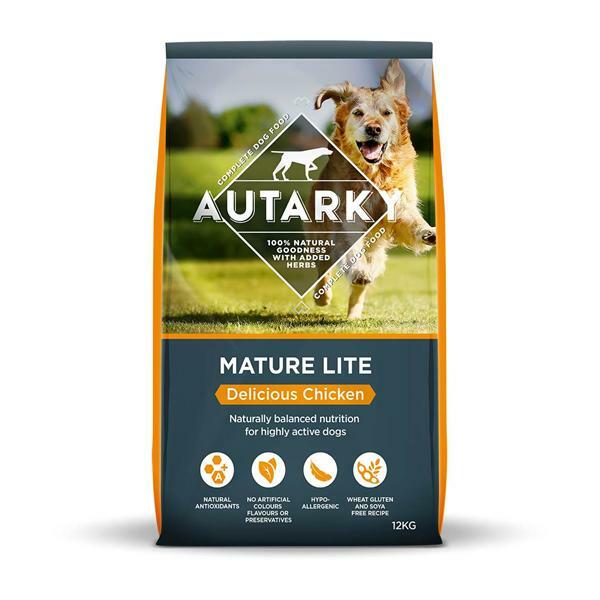 This diet contains fresh chicken and rice, alongside vegetables and herbs to ensure your adult has has all the goodness required to lead a healthy and active life. 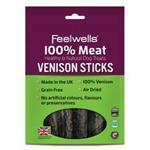 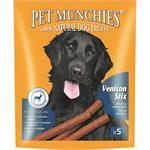 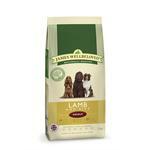 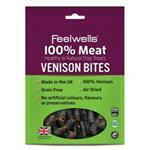 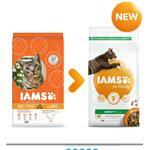 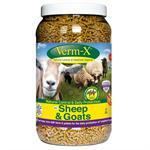 This diet will help with muscle maintenance, immune support, skin and coat condition. 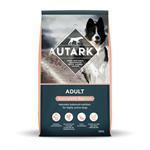 Furthermore, older dogs can often suffer from joint problems and stiffness, which can cause pain and discomfort, and reduce quality of life. 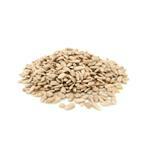 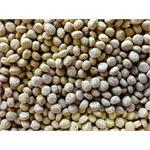 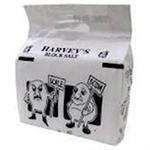 Therefore, this diet contains glucosamine and omega fatty acids to help with joint health.